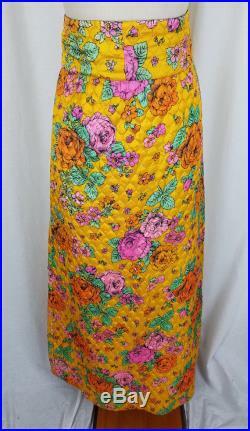 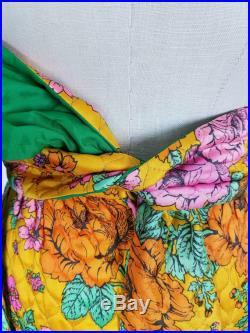 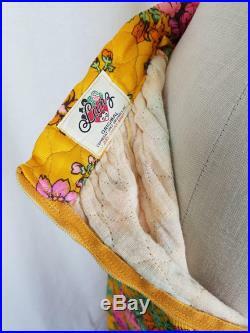 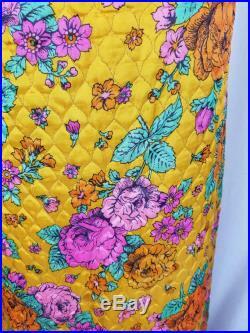 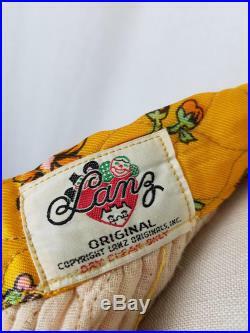 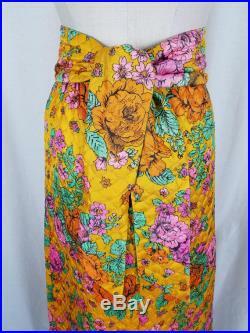 This is a rare find, a vintage lanz originals quilted maxi skirtthere is no size tag but based on actual measurements i believe it to be a women's size xsmall or small. 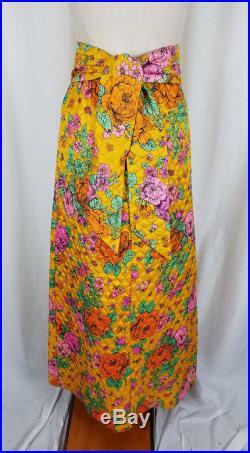 Please go off actual measurements to ensure an accurate fit. 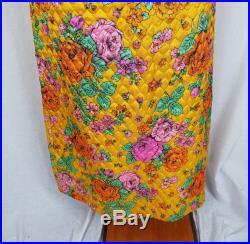 It is in great vintage condition - no flaws to note. 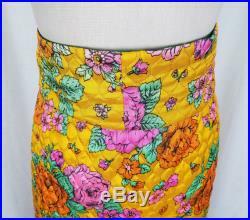 Actual measurements are : length across the waist area approx 13" across the hip area approx 18.5"length down the back approx 41" mannequin measures approx 35" bust 27" waist 36" hips.